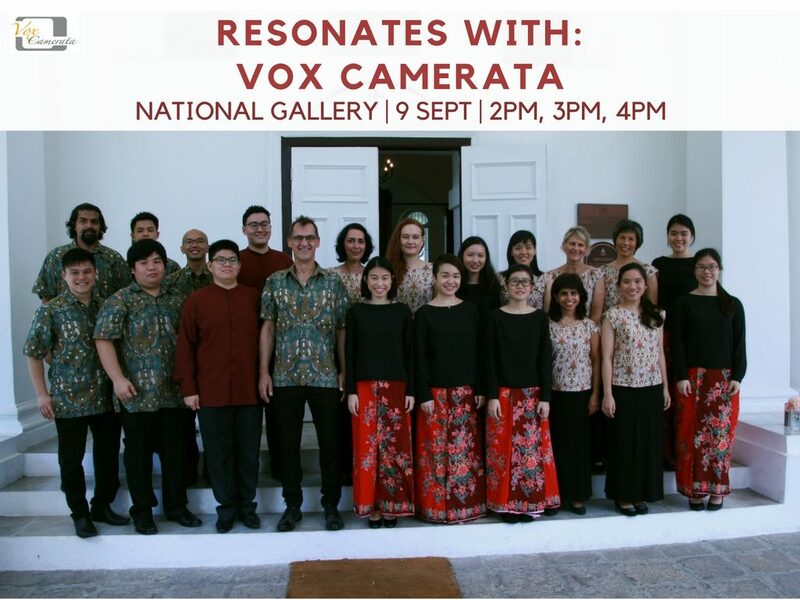 Vox Camerata will be presenting “Postcards”, a collection of folksongs from around the world. Each represents a postcard that tells the story of people from faraway lands. Head down to the National Gallery as we take you on a musical journey!